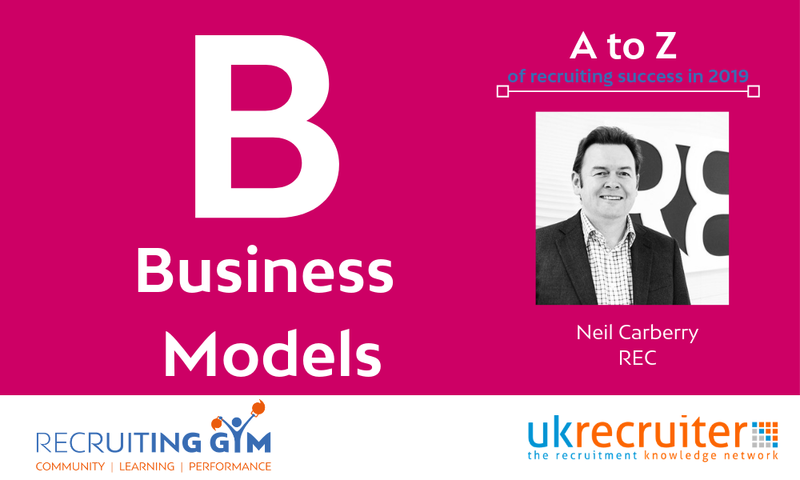 In this video Neil Carberry, the Chief Executive of the REC spoke about Business Models and why Recruitment Agencies need to adapt theirs to better support their client’s needs. He said, “You know technology is moving fast. In many ways it is bigger than Brexit, so clients are going to be changing their business models. Year-on-year, clients are changing their skills needs – changing their workforce planning – they need to step up on workforce planning. And who can help them do that? Recruiters can. 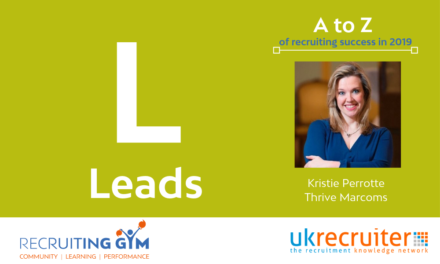 “It is much better to have a recruiter whom you know well to help you with your workforce planning; and what you need to do as a business rather than pay thousands and thousands and thousands of pounds to some consultancy. So the recruiters who change their business models – to focus on those long-term relationships, to focus on helping clients think about the different ways that they can resource – those are the ones who are going to be really successful and those are the ones who are going build us the future of the industry. 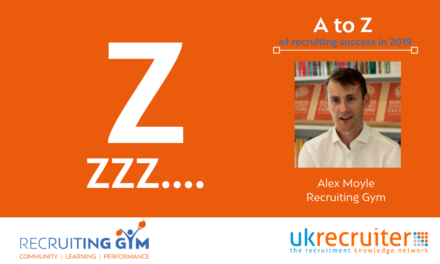 Which is being all about brilliant recruitment and delivering a really high-value professional service to our clients? So how can you use Neil’s video to help you develop the thinking of your leadership team and consultants? Use the I.C.E learning workout below to help you leverage this video with your team. Which one of these ideas are things we could do today? What would we need to change to help us become better in this area? Who do we know currently going through a change that we could support with this one thing? There are loads of questions you could ask clients to engage them in a discussion about changes to business strategy and how they will impact their recruitment strategy. The key is to start focusing your client conversations on challenges and issues that clients are not only experiencing today, but that will be affecting them over the long term. Then you’ll be able to establish a reputation and relationship as a trusted partner. 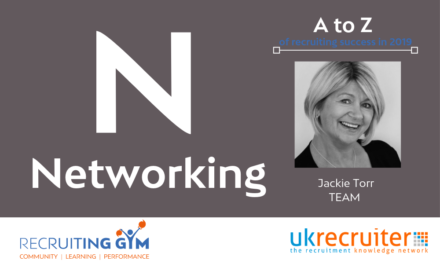 Want to further engage in conversations about client engagement and recruitment strategy? Join us in the Recruiting Gym and start working out today. PreviousWhy is Understanding Your Audience Key To Your Success?